Public input is being requested as the U.S. Army Corps of Engineers shines its spotlight on a pair of local dams. Officials are in the process of revising master plans for both the Howard A. Hanson and Mud Mountain dams. It is noted that existing master plans, developed about 20 years ago, do not reflect current conditions at the dams. The public will have two opportunities to learn about, and comment on, dam plans. • On April 22, a Corps representative will be available from 5 to 6:30 p.m. in council chambers at Enumclaw City Hall, 1339 Griffin Ave. At 6:30, things will move to the City Hall foyer so City Council members can prepare for their meeting. During the council’s regularly-scheduled session, which begins at 7 p.m., Operations Project Manager Kevin Heape will give a short presentation on the master plan revision. The public also can provide input (or ask questions) by sending an email to: nwsmasterplan@usace.army.mil. The deadline for public input during the scoping period is May 15. 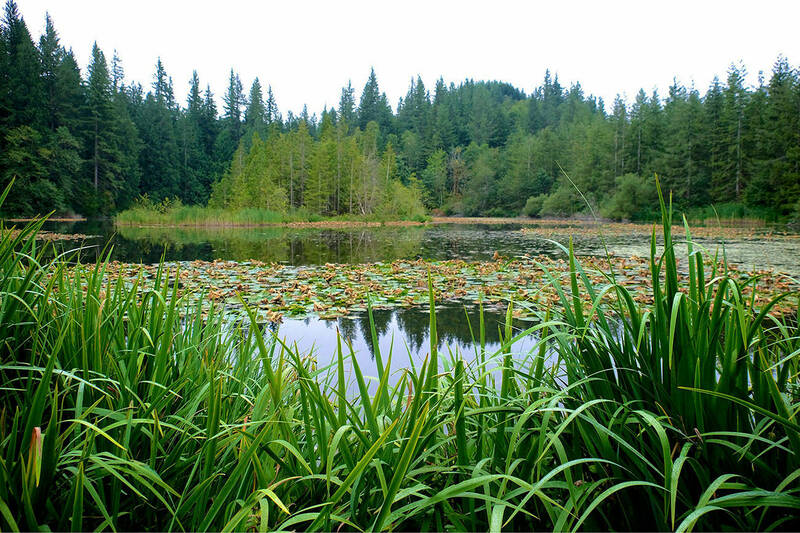 The next public input opportunity is during public review of the draft master plans and environmental assessments anticipated in spring 2020. “We are looking for public input applicable to environmental stewardship of the lands and outdoor recreation,” Heape said. Additional information is available on the Seattle District’s Master Plan webpage at www.nws.usace.army.mil//home/master-plans. Mud Mountain is an earthen dam on the White River, five miles southeast of Enumclaw. The dam was authorized by the Flood Control Acts of 1936 and 1944 and completed in 1948. It is flood risk reduction dam protecting the lower White and Puyallup river valleys. The dam regulates flooding by holding back water from heavy rains and melting snow in the reservoir, then releasing it slowly back into the river. The reservoir is usually empty, except for the normal flow of the White River. Completely filled, the reservoir would stretch 5.5 miles and cover 1,200 acres. 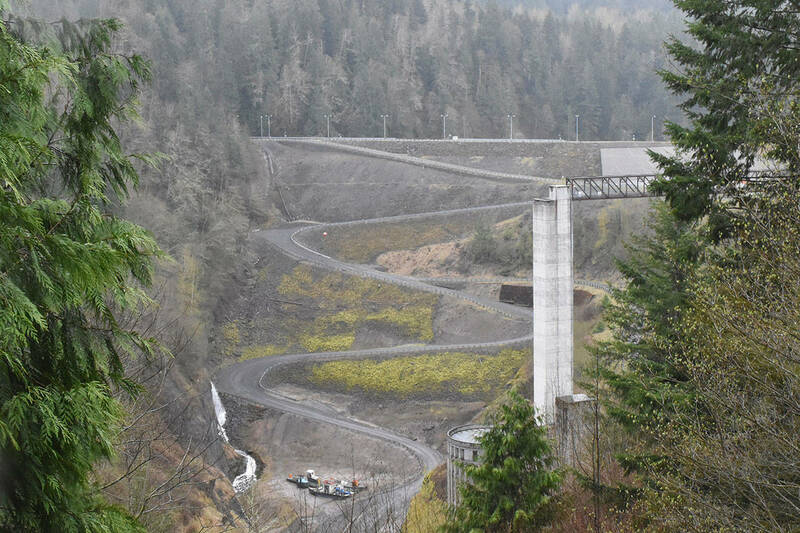 The Corps has made channel improvements and built levees on the lower Puyallup River and, combined, these structures have saved an estimated $308 million in flood damages. The dam and levees protect the homes and businesses of about 400,000 people. Howard A. Hanson Dam is an earthen dam on the Green River, northeast of Enumclaw off Veazie-Cumberland Road. The dam was authorized by the Flood Control Act of 1950 and completed in 1962. It is a multipurpose project that includes flood risk reduction, fish conservation, water supply and ecosystem restoration. Flood risk reduction is focused on the highly developed Green River Valley. The dame is said to have prevented an estimated $21.5 billion in flood damage. The dam and its reservoir is closed to the public as it lies entirely within the city of Tacoma’s municipal watershed.